balls, beer pong balls, stress balls, poker chips, etc. Let your imagination run wild. Interested in MySack® for Your Store? 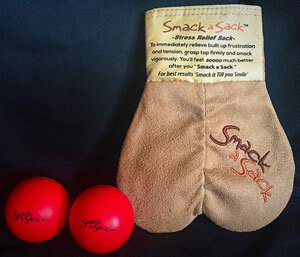 MySack® Smack a Sack™ For Stress Relief! 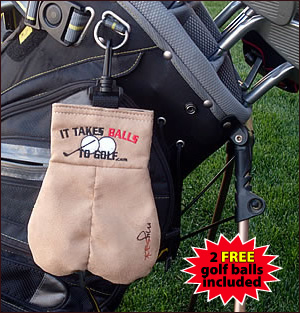 "MySack was a huge hit at the Oakland Raiders Celebrity Classic Golf Tournament - it adds great FUN to my Pro's Fore Charity FUNdraising program. 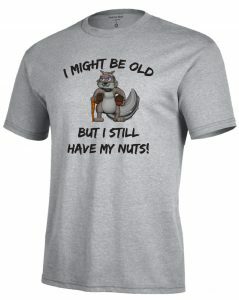 I need to order more for my upcoming tournaments." “We run charity golf tournaments throughout the year raising money for Kids in Utah. 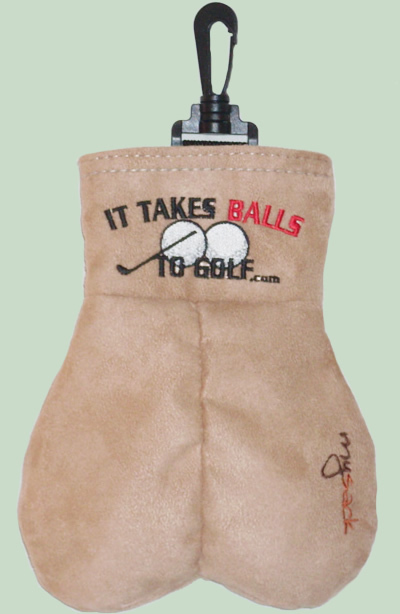 This year we found the perfect golf tournament gift--‘MySack’--WHAT A HIT !!! MySack is now the supplier for all our future tournaments. 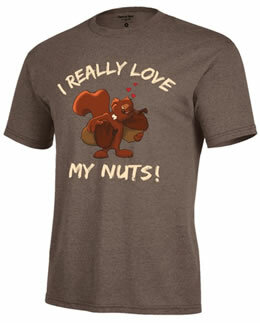 We have a great business partnership with them and will continue doing business with MySack." "Just wanted to let you know I received my package today. I am delighted with my order – can’t wait to give to my brother and friend – hopefully it will improve their golf prowess. I also wanted to say thank you for your excellent customer service – I’m amazed at the delivery time."